Explore the list of initiatives currently being pursued by our Foundation. 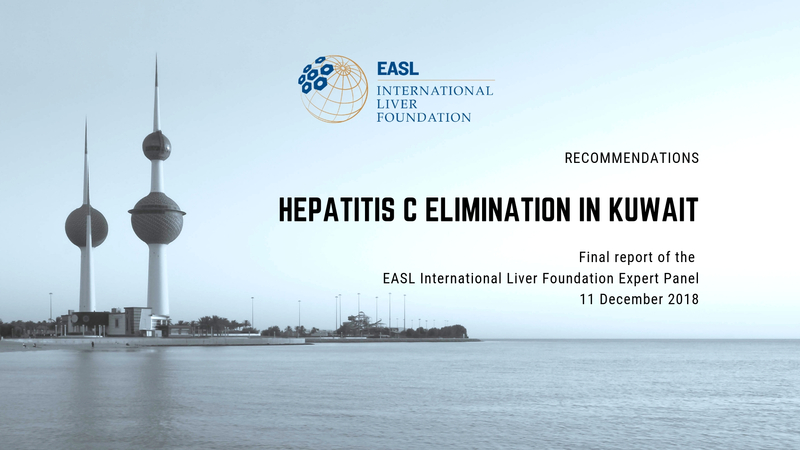 All projects listed are key to achieving our goal: ‘Everyone deserves a healthy liver’. We invite anyone interested in making a difference in liver health to come to join, support our efforts and get in touch. 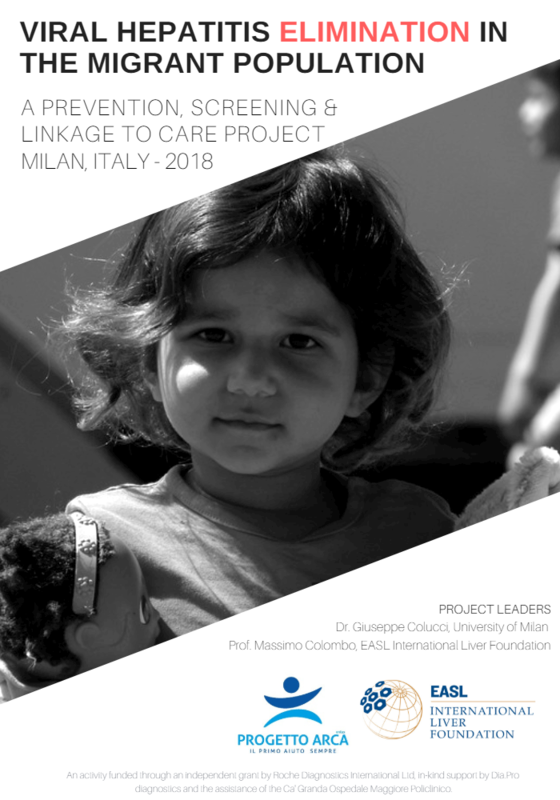 THE EASL INTERNATIONAL LIVER FOUNDATION PROGRAMME FOR HIGH FLYERS. 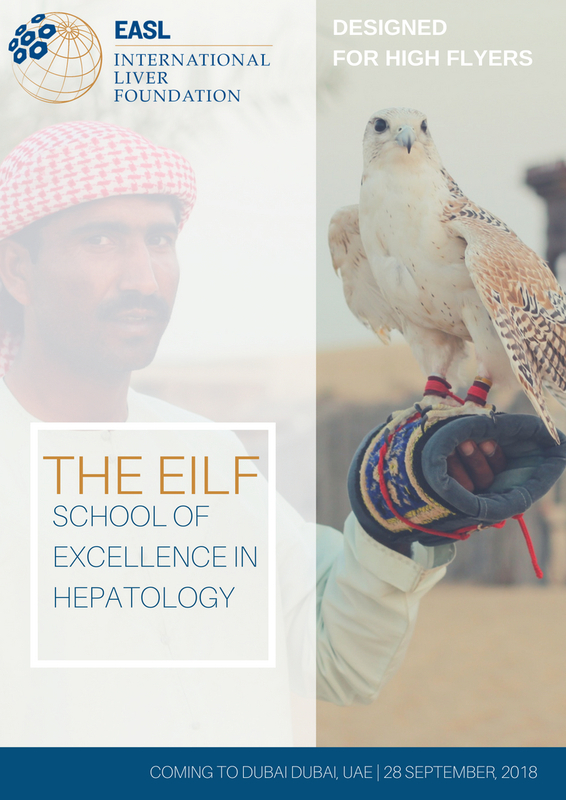 EILF have recently embarked on a collaboration with the Emirates Gastroenterology and Hepatology Society and together, we will hold the first School of Excellence on 28 September 2018 in Dubai. This full day interactive school will be led by EILF and local experts providing a mix of state of the art lectures, debates and clinical case presentations. The world is currently experiencing the greatest level of forced displacement that has ever been recorded with over 65 million people being forced from their homes in the past two decades. If the WHO’s viral hepatitis elimination targets are to be achieved then specialised programs and infrastructure will need to be scaled to specifically improve prevention, screening, and treatment of viral hepatitis among this ever growing and marginalised population.